A 3-year-old doe in Jackson County is believed to have died from chronic wasting disease, a condition that results in so-called “zombie deer,” according state officials. It’s the first case of the disease in Jackson County. According to a news release from the Michigan Department of Natural Resources, landowners in Spring Arbor Township contacted the agency earlier this month after an ill-looking deer died on their property. DNR staff examined the deer to determine the cause of death and submitted tissue samples to Michigan State University Veterinary Diagnostic Laboratory. After initial tests were positive for the disease, samples were forwarded to the U.S. Department of Agriculture’s National Veterinary Services Laboratory for confirmation. The DNR is awaiting those results. The disease is a fatal neurological condition that affects white-tailed deer, mule deer, elk and moose. It comes from the same family as “mad cow” disease. More than 31,000 deer have been tested for the disease since May 2015. 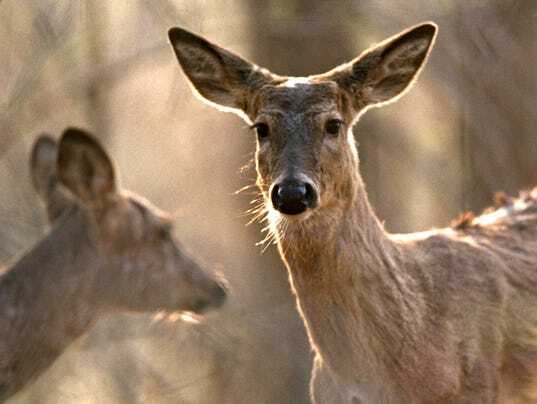 If confirmed by the federal lab, this would be the 58th deer to test positive in Michigan. Chronic wasting disease already has been confirmed in Clinton, Ingham, Ionia, Kent and Montcalm counties. At the end stages of the incurable disease, the animal can appear as a “zombie” deer — skinny, unalert and unafraid of humans — but in the early stages, it can appear like any other healthy deer, Michigan Department of Natural Resources deer specialist Chad Stewart said. 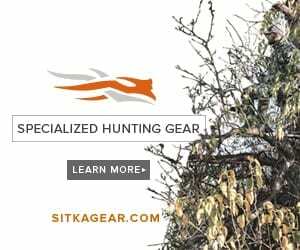 Although this latest finding involves a free-ranging deer, deer farms in the area will be notified as well, the agency said.